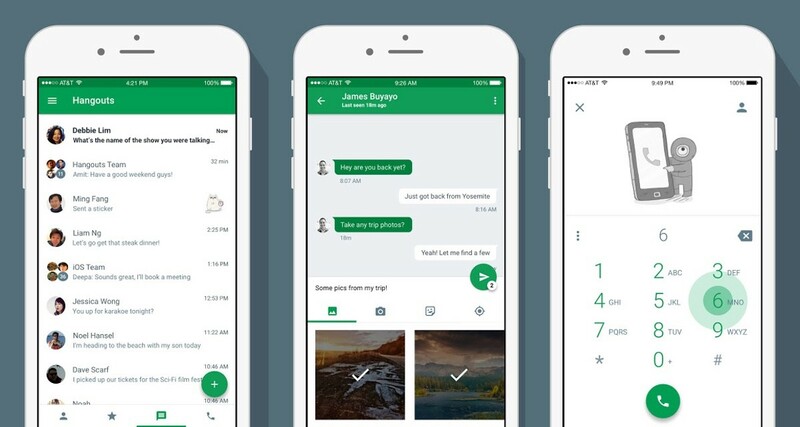 Google Hangouts for iOS has been updated to include a new design and better support for adding stickers, emoji and pictures. There’s also a new dialer interface, should you want to make a phone call via Hangouts. A new quick compose button makes fast work of finding contacts you chat with most often. Users can also access images, stickers and emoji much easier with the new attachment buttons. Sharing multiple photos at once is also finally possible in Hangouts 4.0. The update also has various bug fixes and performance improvements. Google says an Android update is coming soon.